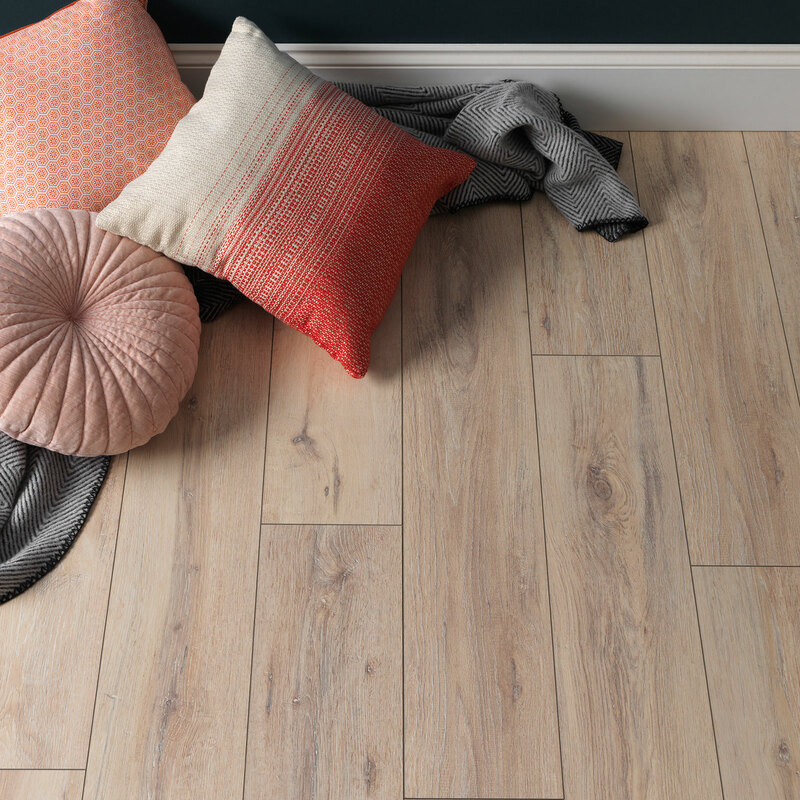 Evoking the wave-beaten and sun-bleached look of seaside timber, Coastal Oak brings a beautifully unrefined feel to the home. 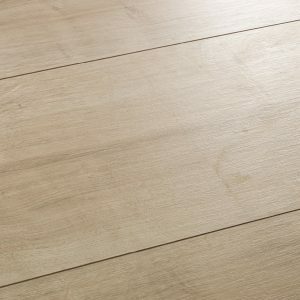 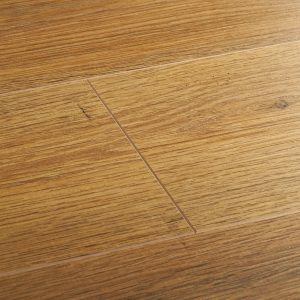 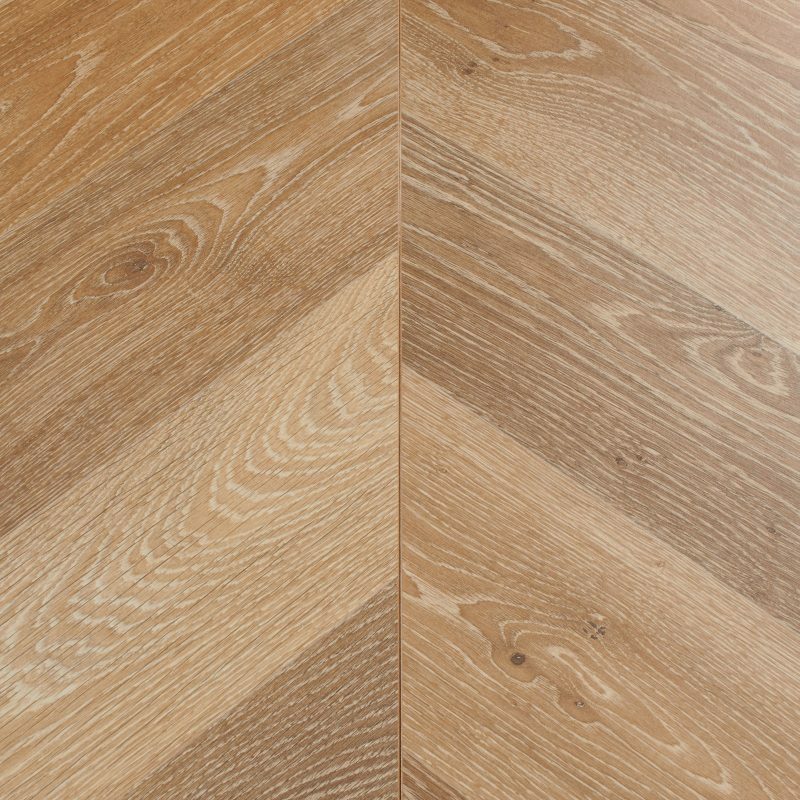 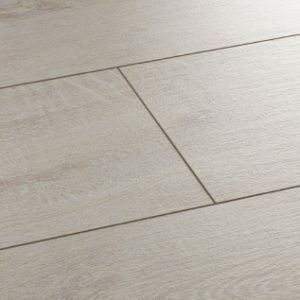 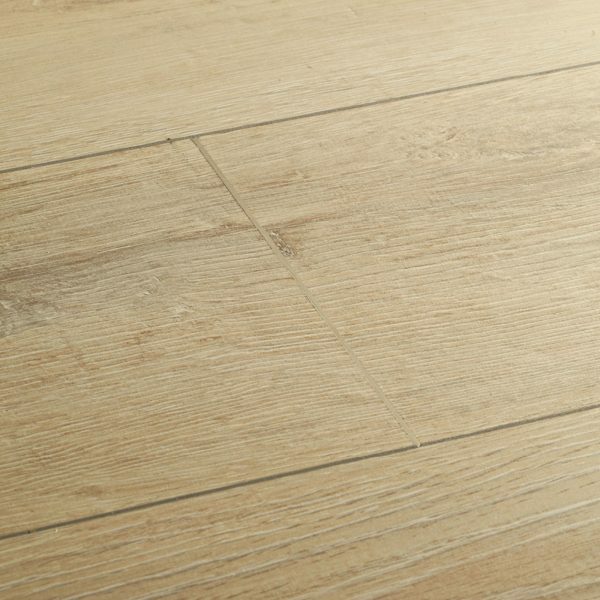 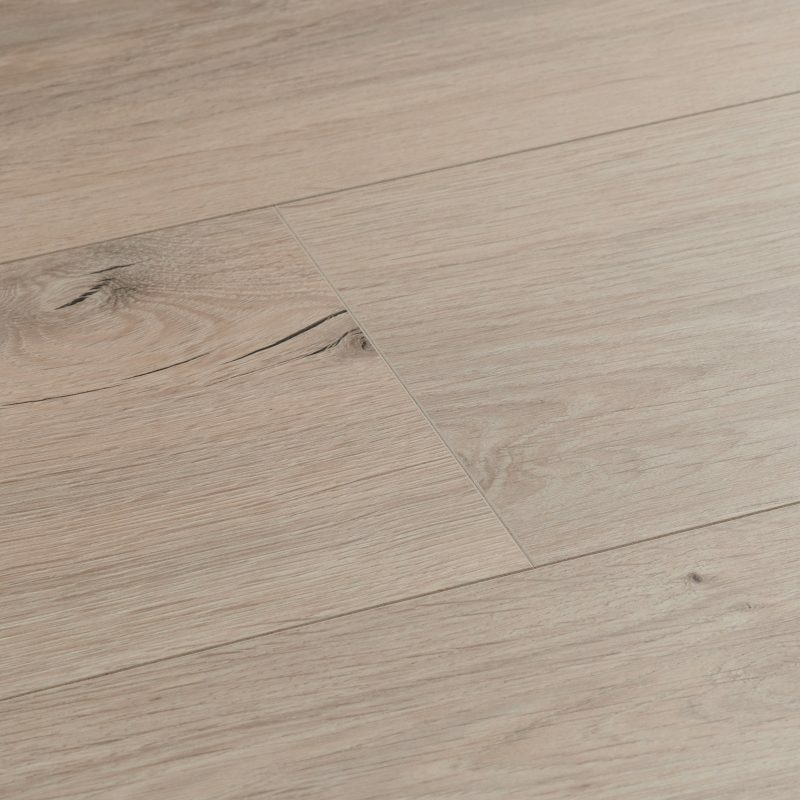 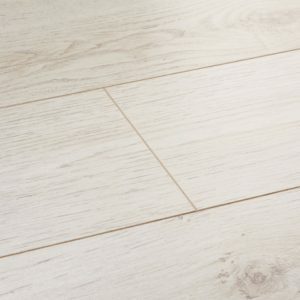 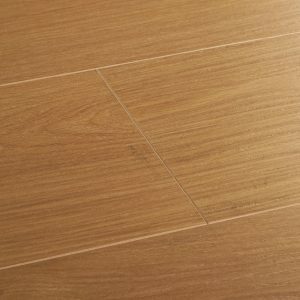 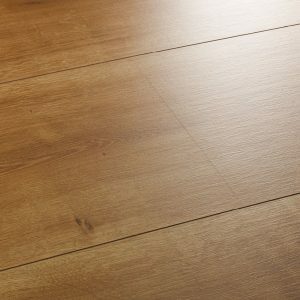 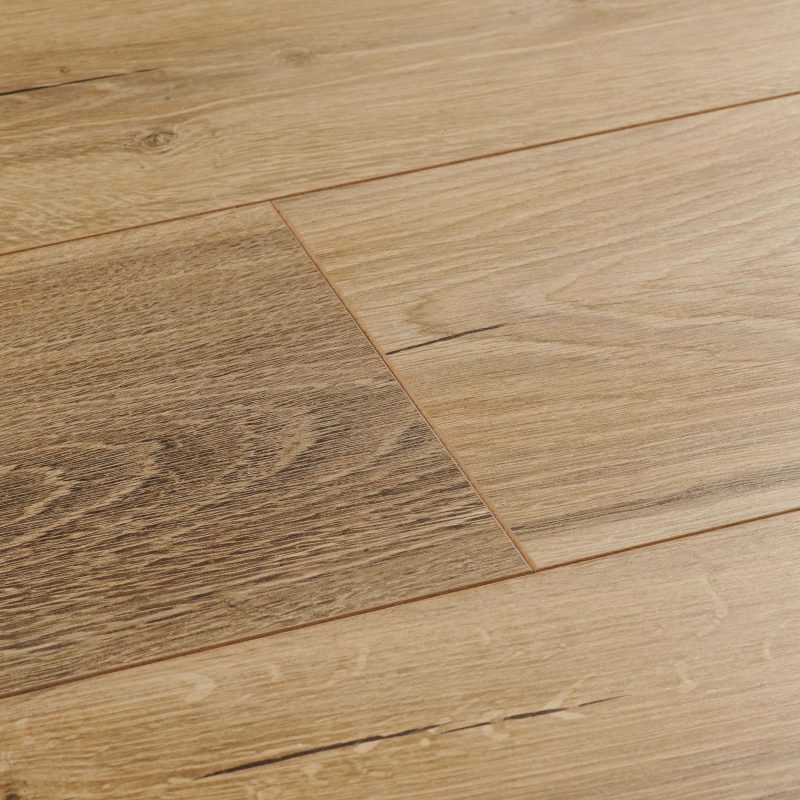 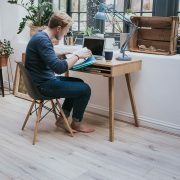 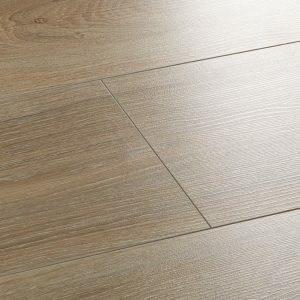 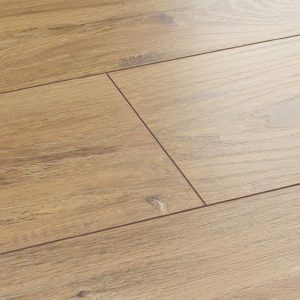 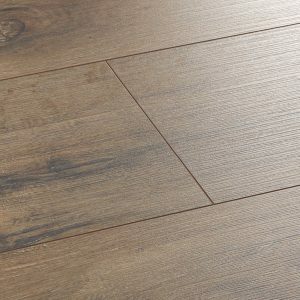 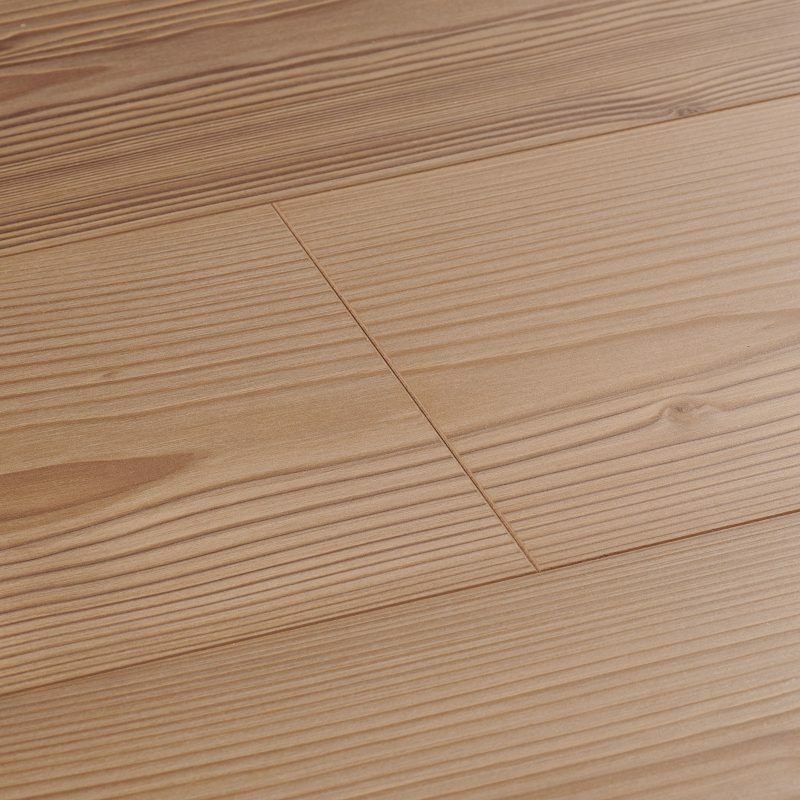 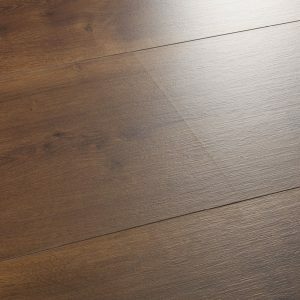 Each board is bevelled on all edges for great definition throughout the floor and captures the authentic feel of real wood with its embossed grain texture. 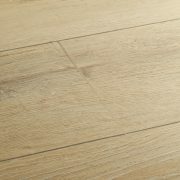 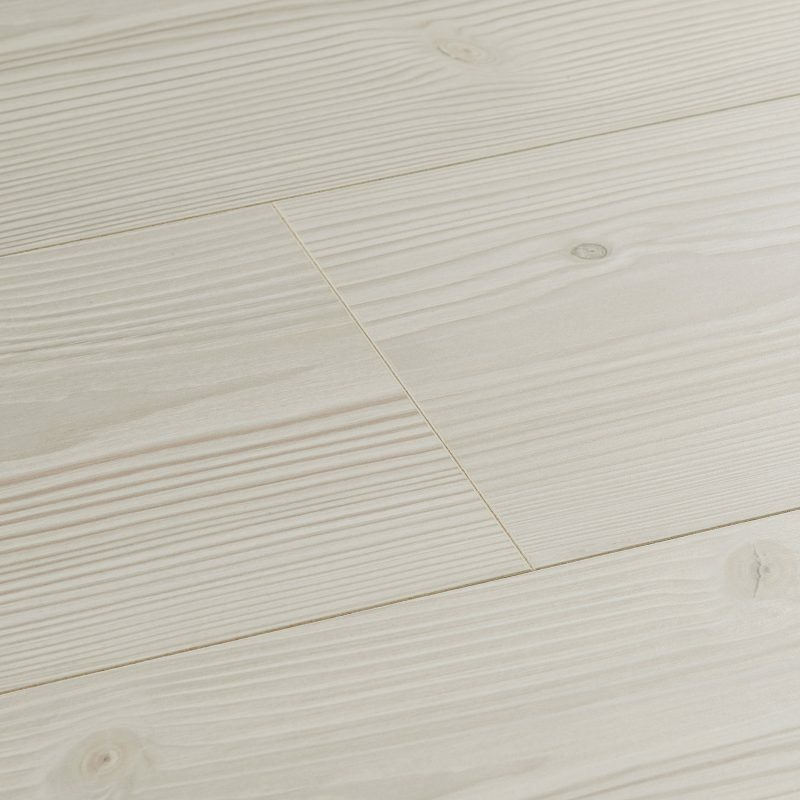 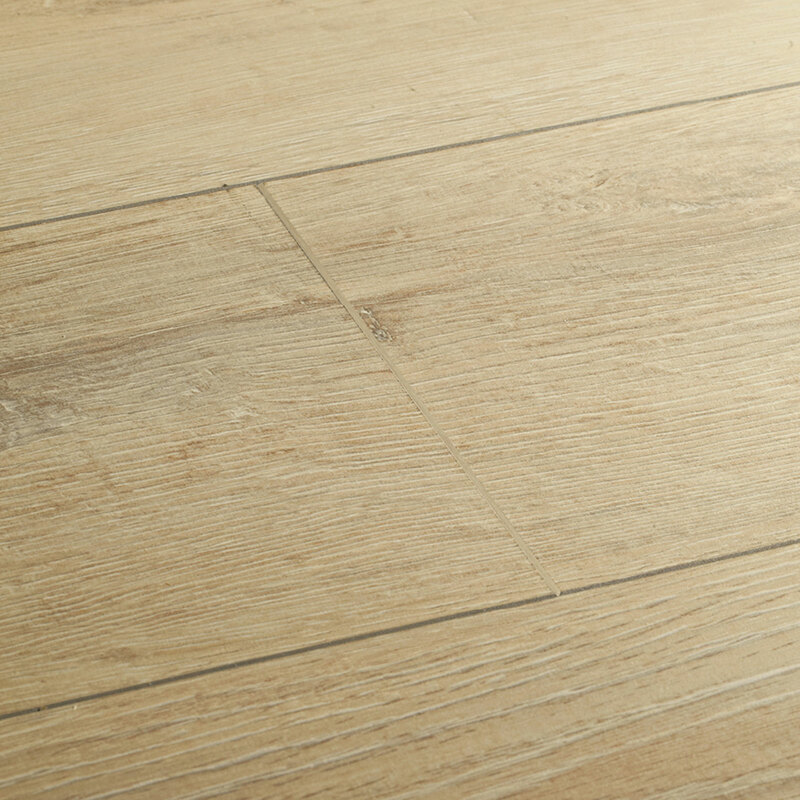 Evoking the wave-beaten and sun-bleached look of seaside timber, Coastal… Evoking the wave-beaten and sun-bleached look of seaside timber, Coastal Oak brings a beautifully unrefined feel to the home. 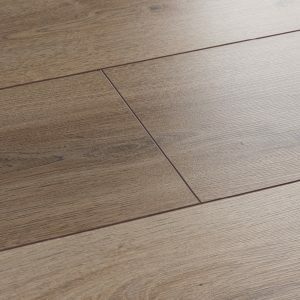 Each board is bevelled on all edges for great definition throughout the floor and captures the authentic feel of real wood with its embossed grain texture.